You are at:Home»Category: "Transport Services"
Moving freight is not an easy task; it requires experience and expertise. Any mishap creates a bad market reputation for the trucking company and impacts negatively on customer satisfaction. Trucking transportation entails transporting goods using monitored trucks. 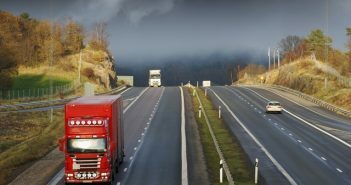 Trucking companies in Ontario hire out their trucking services to companies that require freight services. The best part about relying on trucking companies is that they take the entire burden of moving your freight.